Welcome to Brampton Hardwood Floors and Brampton Hardwood Flooring Store. We sell top notch flooring material for your home and office. Our services caters to both residential and commercial customers who are looking for affordable flooring solution in Brampton, Ontario. We carry BRUCE, Armstrong Flooring, Shaw Flooring, Karastan and many more top flooring brands in North America. When you choose to buy from Decor Floors, you get the option to shop from home where our flooring experts can come and visit the floor installation location to take the measures and give you the price quote right on spot. They will bring the sample of hardwood, carpet, laminate, vinyl, tiles, cork, bamboo and marmoleum based on your choice of floors. 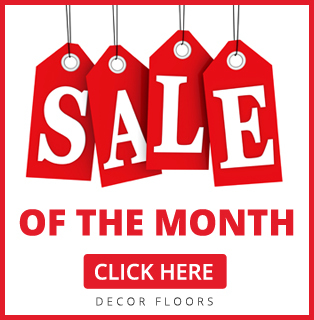 Decor floors is the #1 Flooring store in Brampton, Ontario. We have been selling and installing floors for over 15 years and are one of the oldest flooring store in town. We believe in customer service and we keep your project on priority. We offer financing and insurance services as well. 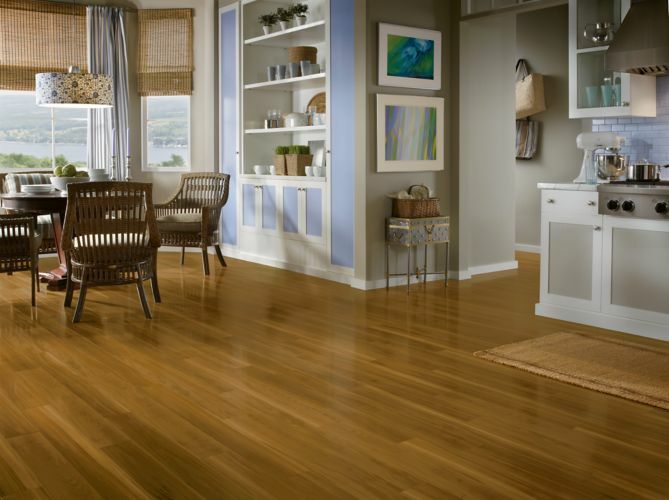 Our flooring experts can walk you through the buying process as well as the installation process. Our floor installation contractors have the best craftsmanship that assures proper floor installation at your home and office.